Football is an institution at Worcester so I would encourage everyone to get involved – it is a decision you will not regret. The Men’s 1st team are currently Cuppers champions, therefore we are the best college side in Oxford bar no one. Whilst we are fiercely competitive on the pitch, we also know how to celebrate winning. 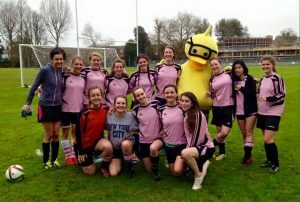 As we have three different men’s teams and a women’s team, the social side of Worcester football is excellent, with weekly bar sessions, several crewdates each term and other exciting events. If you’re a keen footballer and interested in becoming part of Worcester’s footballing legacy, then please feel free to contact Flinn Andreae at flinn.andreae@worc.ox.ac.uk. 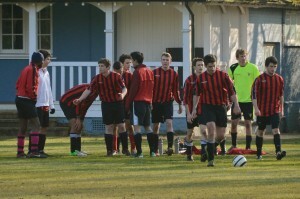 We are the reserve football team for Worcester and the best 2nds football team in Oxford. There’s a full reserve league and cup next year, so there’s no shortage of games for those that want to be involved. We take things a bit more light-heartedly than the firsts but are still intent on winning everything next year. We are currently both league and cup champions. Last season we weren’t just unbeaten; we won every game! But we are all about having a fun time on the pitch with a good balance of sportsmanship, competitiveness and respect. Everybody’s welcome to come down and train/play 5 a side with us on a Sunday morning or you can just email me about matches at lucas.moore@worc.ox.ac.uk. 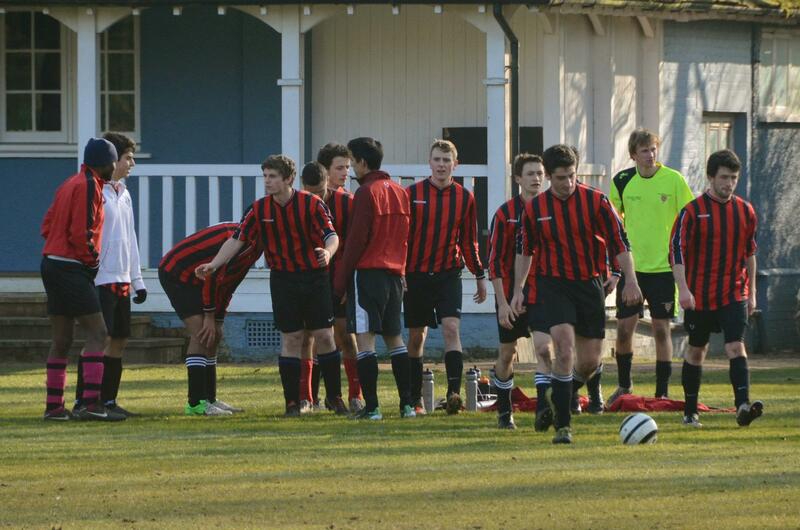 Football is so popular at Worcester that (unlike most colleges) we are able to field three competitive men’s JCR teams. The thirdz are really chill and we’ll always aim to give everyone as much playing time time as possible and help develop their game, regardless of their ability. After an impressive 2015/2016 season which saw the THIRDZ finish THIRD in the reserves THIRD division for the THIRD year running we are gunning for promotion and have matches most weeks on Tuesday afternoons. We usually train (with the 2nds) on a Sunday morning – it’s very relaxed and most of the session will be just playing 5-aside. If you are interested in getting involved in football at Worcester then contact charles.forbes@worc.ox.ac.uk. Welcome to Women’s football! By far the friendliest, most laid back but talented club at Worcester. We train once a week and have league matches on Sundays here at Worcester throughout the term as well as cuppers and five-a-side cuppers (defending champions). As well as playing, we do lots of fun social events such as crewdates/football drinks/dinner with the mens team and its a great way to get involved with the very popular football life here at Worcester.We will be on the pitches on the Sunday of 0th week for you to come and meet us and we welcome all abilities( many have never played before!). If you have any questions please do not hesitate to email Celina Hartmann at celina.hartmann@worc.ox.ac.uk with anything football related or come to the College Freshers Fair to meet us!